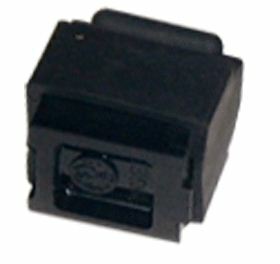 Fits any magazine made for the .22LR Ruger 10/22 and Ruger 77/22 .22LR. Caps are waterproof and protects the magazine from dirt and damage. Made from Santoprene Thermoplastic that is Flexible and Durable.